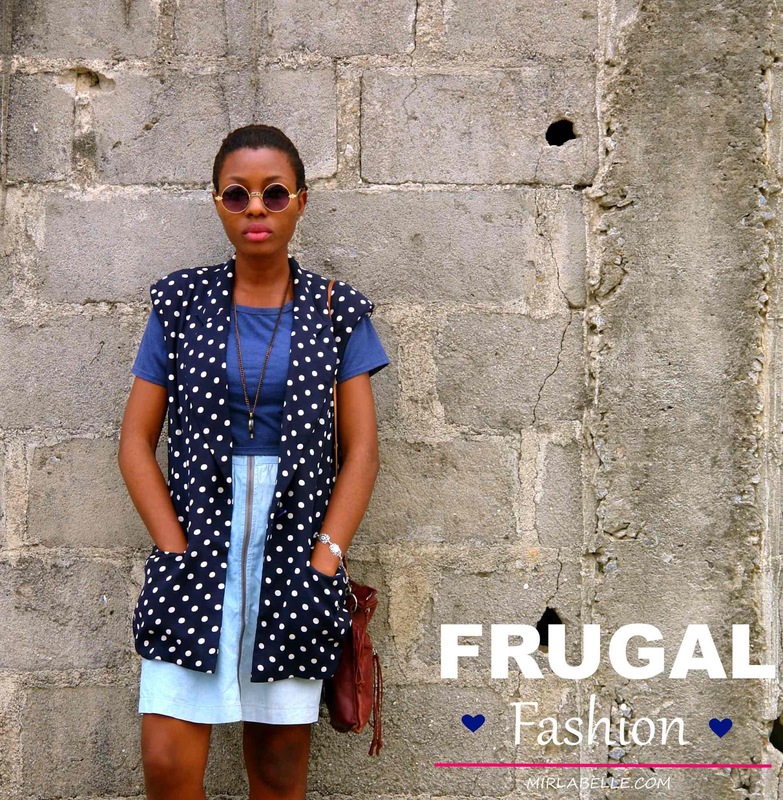 Frugal Fashion Series: What Is Frugal Fashion? | My Frugal Journey. I fancy myself a frugal fashionist. Wondering what that means, aren't you? 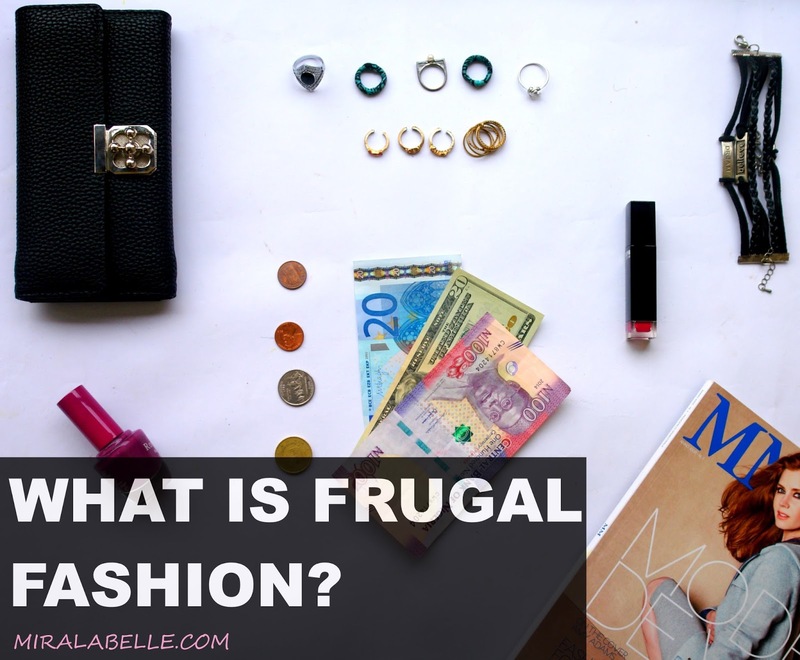 Frugal fashion basically means fashion on a budget. Fashion on a low budget, to be precise. It could also be called affordable fashion or fashion for less. 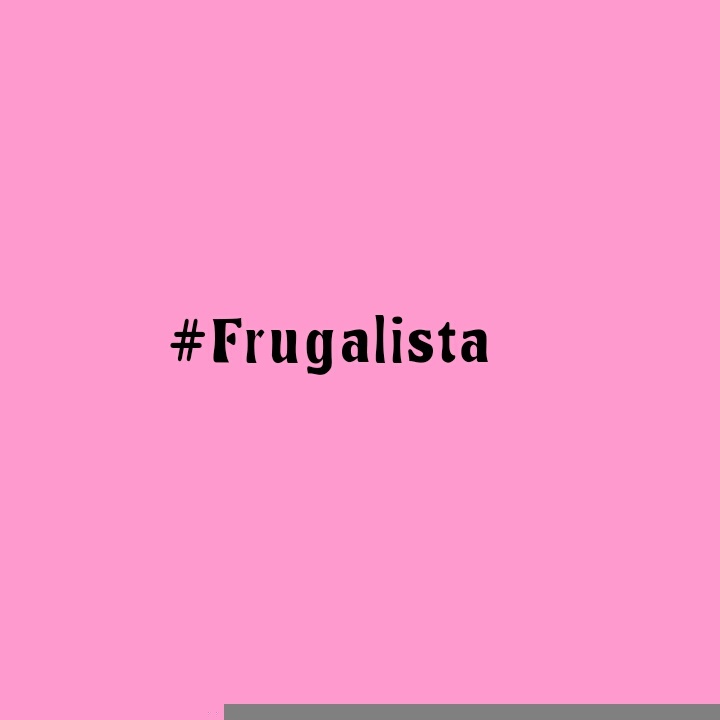 The dictionary defines the word frugal as "Avoiding unnecessary expenditure either of money or of anything else which is to be used or consumed; avoiding waste". Of course, in this case, we are referring to the amount of money spent on fashion items. This is the introduction to a series that's basically a guide to a frugal style. It's engineered towards helping you recognize your limits and working around them to achieve that killer- look people would compliment you on while staying true to your individual style. That's what we are all about at MLB- individual style on a (low) budget. A student budget is definitely the worst in my opinion. We have books and other "more important" items to spend money on with a very limited inflow. I remember when I started buying clothes for myself. I quickly took note of acceptable prices. By acceptable, I mean prices I could afford. There were so many awesome clothing articles but I started to understand shopping- you can't buy everything you like. You just buy some stuff you like so you'd still have enough money for something else you might see and like even more. It was difficult and I could not understand how this could be a hobby. Frugal Fashion tip: Thrift Shopping! played a very big part) but because most of the stuff I found were one of a kind (individual fashion, anyone?) I don't particularly like having the same accessories with everyone so this was a perfect fit. This outfit costs far less than you would think. Hint: The bag was gotten for 200naira (less than $1). Then I had to learn the harder lesson- What was fake and what was original? I can now boldly say that I can tell the difference expertly (bahd guy tinz) but it wasn't so easy once upon a time. What with "Aba Guys" improving their skills and all. That's one of the reasons I liked thrift shopping. If the item could last such that it could be sold, it definitely had some quality. I also had to be able to tell which items were closer to their death and which ones weren't. As I look back on it now, it seems funny buy it wasn't then. I kid you not. Then deciding on things I liked and didn't like was also a toughie. This might seem the easiest part like "how could you not know what you like? *puzzled*" but those of you who have taken friends along to the market know exactly what I'm talking about. You see a dress and you're deciding whether you like it or not, next thing your friend starts dropping comments like "It looks so nice on you!" "It looks like something you would like!" "It's so you!" This might very well be true (or not- she might just want you to buy it so she can borrow it later) but it kind of leaves you confused. Next thing you know, you've had a dress for about 5 years that you've never worn. Then what to spend a huge amount of money on or not. Save or splurge? This was the hardest. I remember about 5 years ago someone asked me- would rather spend 100,000 Naira on a bag or a weave? That was when the "human hair" craze was just starting. I asked in reply "Couldn't I just spend the money on a wardrobe of new clothes?" It seemed rather ridiculous to me to spend that amount on either of the items but I guess it's different strokes for different folks. Then how to balance it all out? A properly functioning wardrobe needs some kind of balance between expensive and cheap quality items and not-so-high quality items. Attaining that balance is very key. Recognizing quality items- because expensive isn't necessarily equal to quality. Helping you define your style- because knowing what you like will help you be more frugal and cut down unnecessary purchases. Thrift Shopping- what it is, the pros & cons and how to thrift shop like a pro. When to save or splurge- what to spend large amounts of money on. Impulse buying... A bad habit? How to balance your wardrobe- because everything in your wardrobe won't necessarily be cheap in price. Frugal doesn't mean stingy. A frugal fashionist is one who recognizes limits in one's budget and strives to overcome those limits by getting items that are cheap in price but expensive in quality. I look forward to your response to this series. Do you have any shopping stories/experiences to to share? Let me know in the comments, I'd love to hear from you. You keep making me smile. Your mind is so open and creative. Frugal fashion is the way. Thrifting is def the way and yes, you are the queen of flatlay. Awww *smiles shyly* Thanks Grace! Why, thank you Tonye. Just learnt how to pronounce your name though. Apparently, I had been massacring your name before. Very nice post. 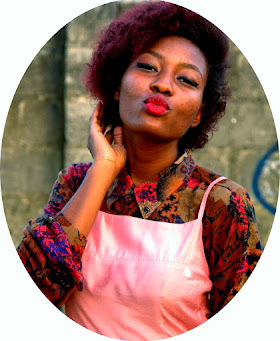 Are there thrift stores for accessories in Nigeria?